Welcome to my new comic! I’ve been working on this for so long and I’m so excited to finally share it with everyone. I’m posting the first couple of pages now to finish getting the site set up and after that my plan is to update the site three times a week. Unlike other comics I’ve done in the past I’m finishing the entire chapters before posting any pages on the site. 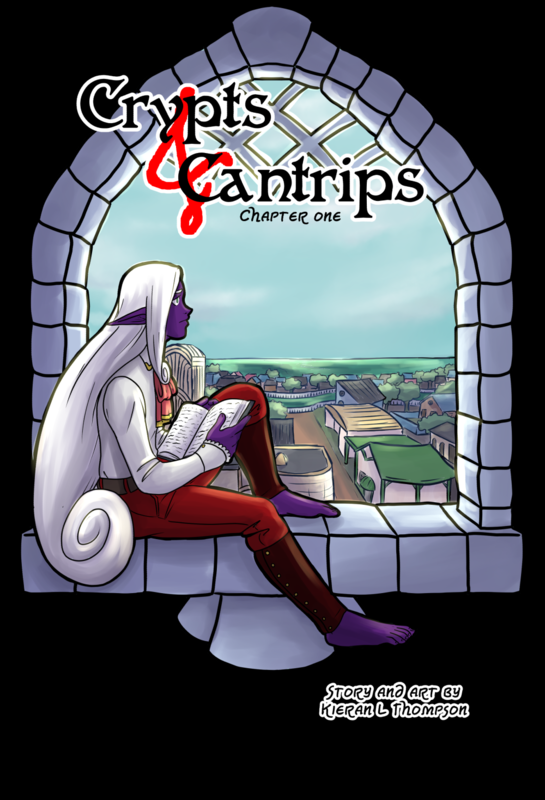 The first chapter is available for Patreon backers and anyone who wishes to buy it on itch.io. Counting covers I’m posting the first four pages today and new pages will go up on Monday Wednesday and Friday at Midnight EST. My hope is to have the second chapter ready to go when this one is finished. I haven’t done a comic this way before so we’ll see how it goes. OH MY GOD HIS HAIR IS SOOOO NICE!!! I WANT TO SQUEEZE IT!